This is a guest post written by Ester Brierley. I didn’t receive any compensation for it. You can find out more about Ester in the ‘About the Author’ section at the end. There is much discussion on AI (Artificial Intelligence) and its future in any industry. People like Elon Musk argue about whether AI is our best friend or the biggest threat to humankind, while people like Bill Gates and Mark Zuckerberg believe that AI will be beneficial. One thing’s for sure: artificial intelligence quickly invades all areas of our lives, and if you don’t want to lag behind, you need to learn more about this technology. Did you know that almost 80% of people are already using AI but don’t know about it? Anyway, WordPress is also always trying to catch up with the latest trends, so there’s no surprise that this platform offers various plugins that use artificial intelligence. These AI-based plugins can not only expand the functionality of your WordPress website but also get smarter and more effective with time due to the machine learning technology. WordPress is known for its variety of plugins which allow you to customize the design and usability of your WordPress site as you like. 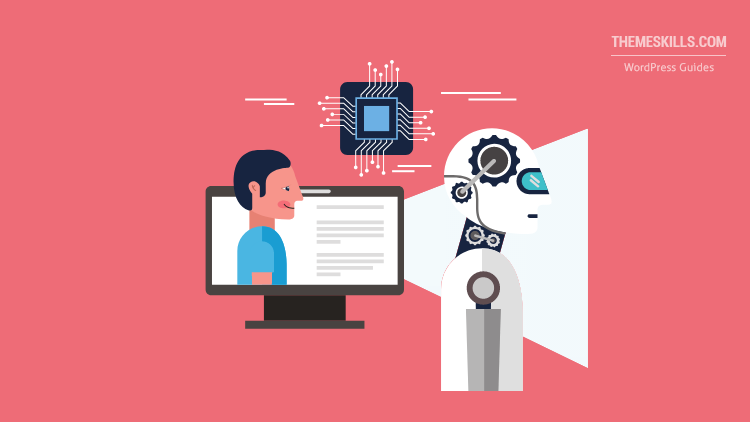 Let’s take a look at several WordPress plugins that use artificial intelligence and machine learning to help you integrate various smart features into your WordPress website. According to statistics, most customers think that a business should be available 24/7. Big organizations can solve this problem by hiring more employees who work in several shifts, thus answering questions from customers all day and all night long. For smaller companies, the costs associated with such a big team may be a problem. Fortunately, there is a WordPress live chat plugin, called WP Live Chat Support, that can help. It’s basically a great chatbot designed for WordPress, which constantly learns and improves its knowledge base to find answers to any questions. Another thing which makes it a good solution is that it doesn’t reply with pre-written/standard sentences, but learns from actual conversations! WordLift is a great solution for everyone who wants to make SEO optimization simpler. This plugin analyzes the content of your WordPress website and offers useful tips on what kind of content you have to add to build relationships between different articles, connecting them according to the main context, and therefore improving content recommendations. Quttera Web Malware Scanner scans your WordPress website and detects malware and any kinds of malicious code. In addition, it will check if your WordPress website is blacklisted or not by search engines. This WordPress plugin also constantly learns and improves its scan results based on the usage history. Note that this plugin only checks if you’re WordPress website is infected with malware. Your main goal is not to get your WordPress site infected with malware in the first place, therefore you should secure your WordPress website! Many people don’t realize that they deal with artificial intelligence when using Google Translate. This online tool can be integrated into your site by adding this WordPress translation plugin called Google Language Translator. Of course, its translations are not always perfect, but this plugin also gets smarter as you use it! WP-Chatbot is a WordPress plugin that allows webmasters to add Facebook Messenger on their website. You can live chat with your customers or integrate a chatbot that handles the chatting for you. The plugin also enables the site to send news and updates automatically to those who have subscribed to it with the help of Facebook Messenger. 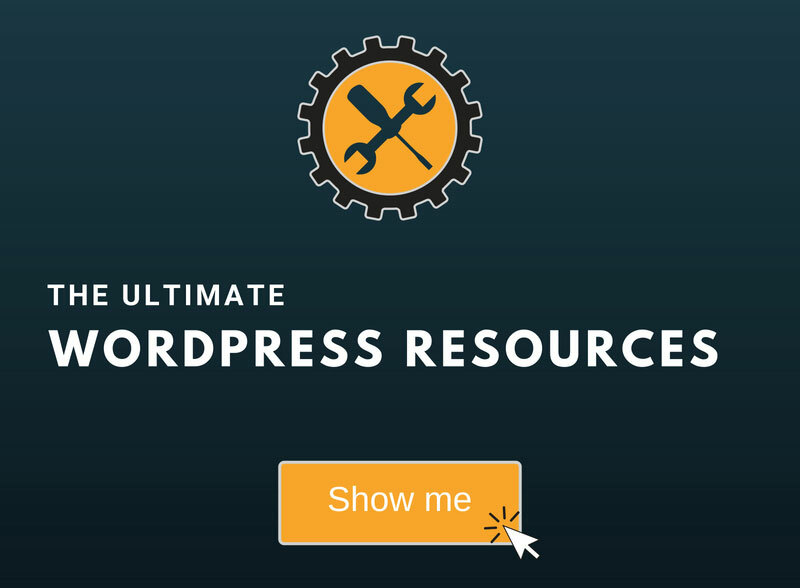 Artificial intelligence will not replace web developers and SEO experts in the nearest future, but it definitely can help you make your WordPress website better. 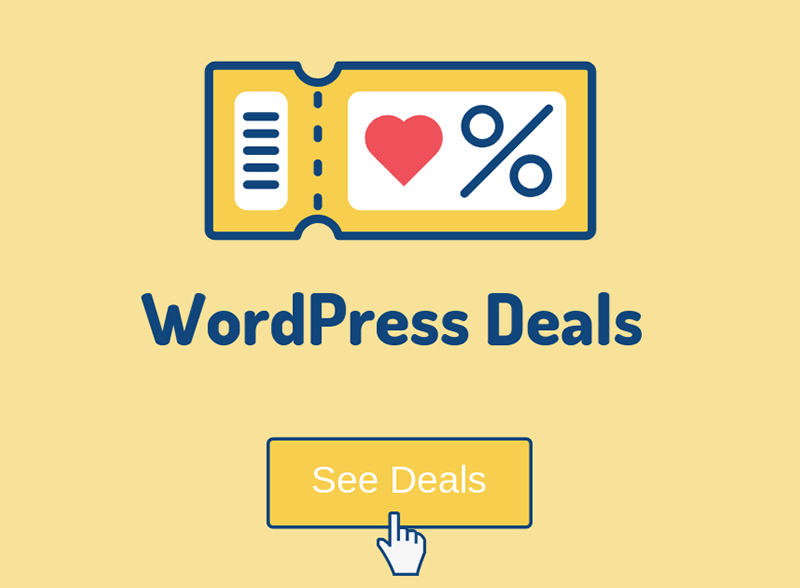 Various WordPress plugins that use artificial intelligence can improve your content and targeting, make your WordPress website more convenient for visitors, and also improve security. So, expand your toolkit with some smart plugins, and you will appreciate the countless benefits of machine learning and AI solutions. Hope you enjoyed Ester’s post! Ester Brierley is a QA Engineer in a software outsourcing company, a seasoned content creator and virtual assistant for College-Writers. When she’s not writing about cutting-edge digital trends, she tries to bring the Lagom lifestyle philosophy to live by. Follow her on Twitter.